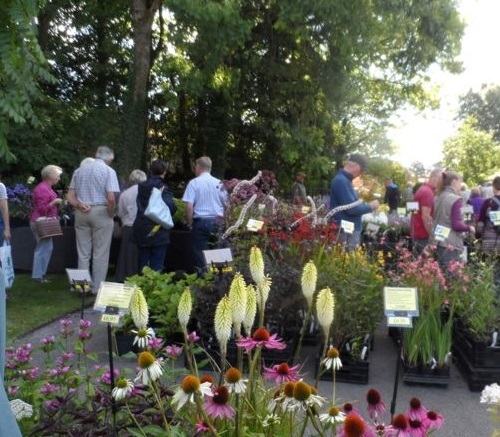 A quality specialist Plant Fair bringing together many of the North’s top specialist nurseries, growers and plantsmen and women, offering a huge choice of unusual plants from herbaceous to shrubs, autumn blooms to spring flowering bulbs. 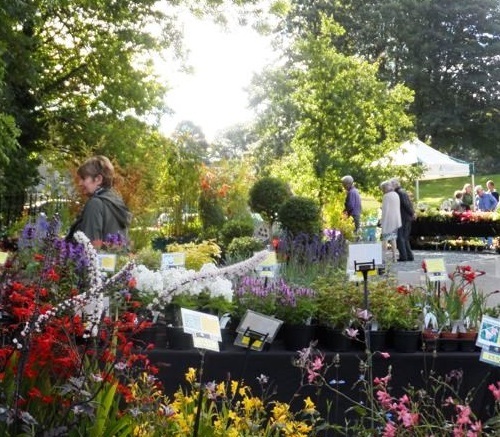 As well as the Plant Fair, we will also be holding our usual Holker Food Market, so come along and join us to savour the scents and sample a variety of fresh, local and regional food and drink. Meet the artisan producers and get some fabulous recipe ideas to tickle your taste buds. From 10.30am, free entry and free parking. Occasionally the Hall opening may vary to accommodate special events. Please check the website before visiting. To receive our e-newsletter with latest news and event information, simply fill in your name and email address below.